This volume tracks the changing national views on immigration. Historian at-large Micah Issitt traces the path of public opinion and policy on immigration in American history, with each chapter providing insightful commentary on a selected primary source. 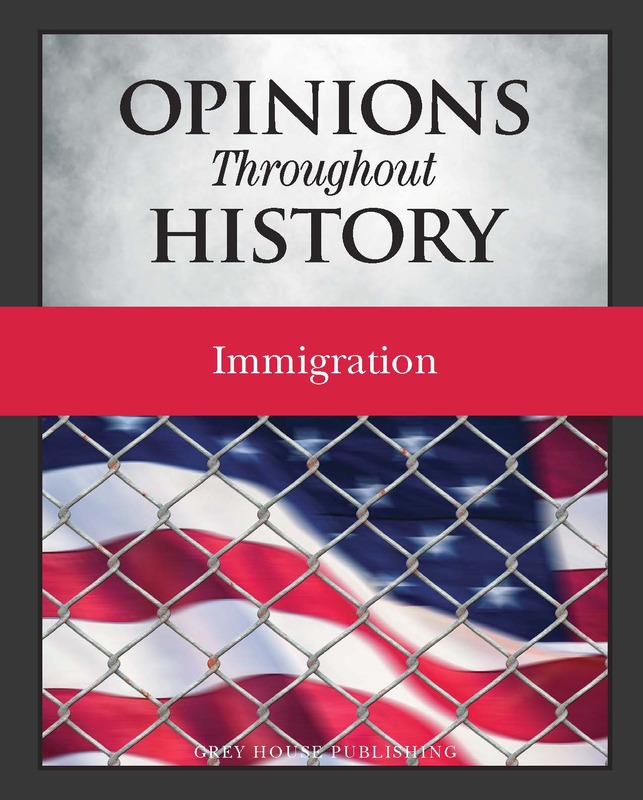 Drawing from the popular press, key court and legislative battles, speeches, social activism and opinion polls, Opinions Throughout History-Immigration offers readers mixed sources of information woven together to highlight the overall momentum of developing public opinion on this perennial policy issue. As the country grows and expands to accommodate new waves of immigrants, the book explores the tension between welcoming newcomers and seeing their value to the nascent nation and rejecting immigrants and the strains of anti-immigration thought in American society. Issues discussed are historic patterns of immigration from Ellis Island to the Homestead Act, fear of immigration and the Chinese Exclusion Act, racism and immigration law, the establishment of quotas, eminent domain, the War on Terror, displaced persons and refugees as well as border patrol. The volume explores both the polarized opinions and current flashpoints in immigration including the merits of the HB1 visa, the travel ban from predominantly Muslim nations, the proposed border wall and the future of immigrants who came to the US as children. Immigration provides an essential resource for history and social studies research and an accessible commentary on the ways in which immigration opinion and policy have evolved and will continue to evolve. 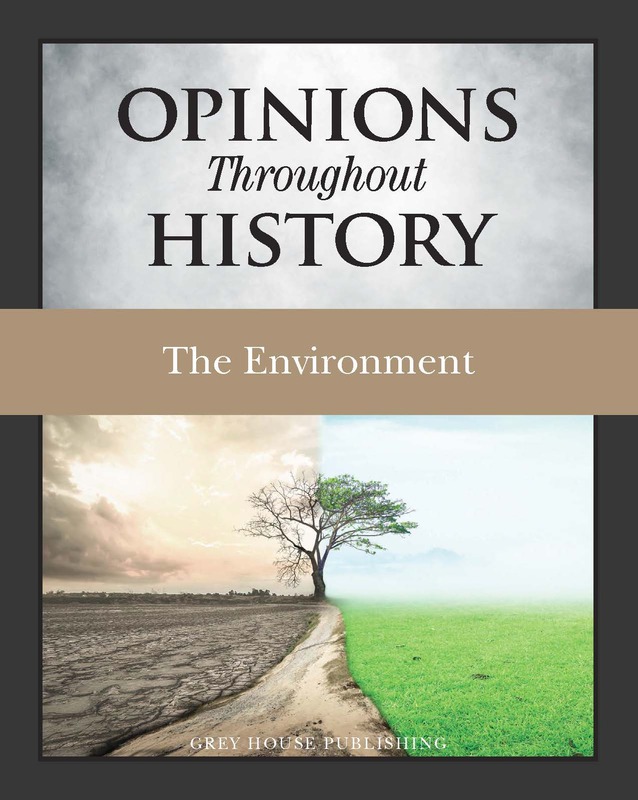 This title starts with a 12-page Introduction, that follows immigration throughout history, followed by a comprehensive Timeline of significant events related to immigration, and 30 documents, arranged in chronological order. 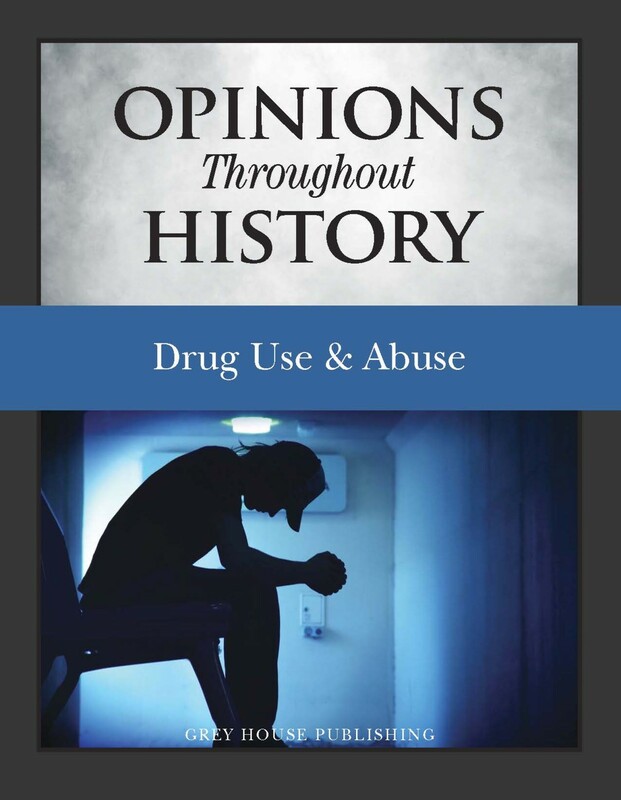 Each document is accompanied by 1,500 words of analysis and commentary. The content starts with the 1798 Treaty With the Delawares, which established a nation-to-nation relationship between European colonists (the first immigrants) and various indigenous American societies, and ends with the Smithsonian article, "America's True History of Religious Tolerance." 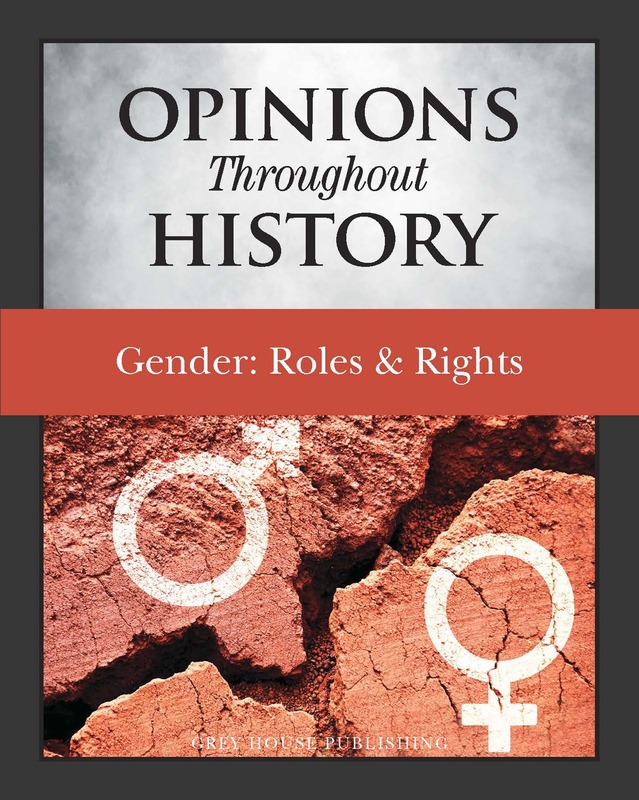 Each chapter starts with a valuable Introduction and list of Topics Covered, and ends with a Conclusion, Discussion Questions, and Works Used. 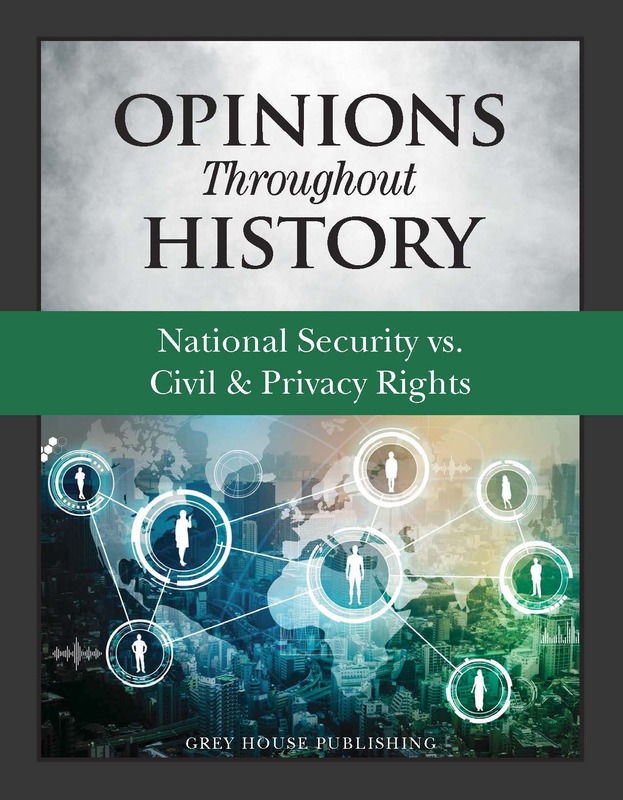 The first title in this series is Opinions Throughout History: National Security vs. Civil & Privacy Rights. Following this second volume on Immigration are works that tackle Gender Roles and Drug Use & Abuse.